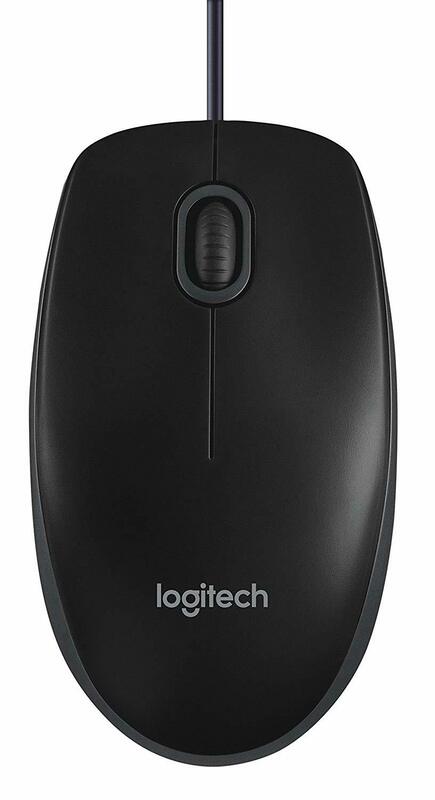 Mouse with comfort designThe Logitech B 100 Optical Mouse is a device that is comfortable no matter whether you are left hand oriented or right. It is designed ambidextrously to provide you comfort during long working hours irrespective of you being left handed or right handed. 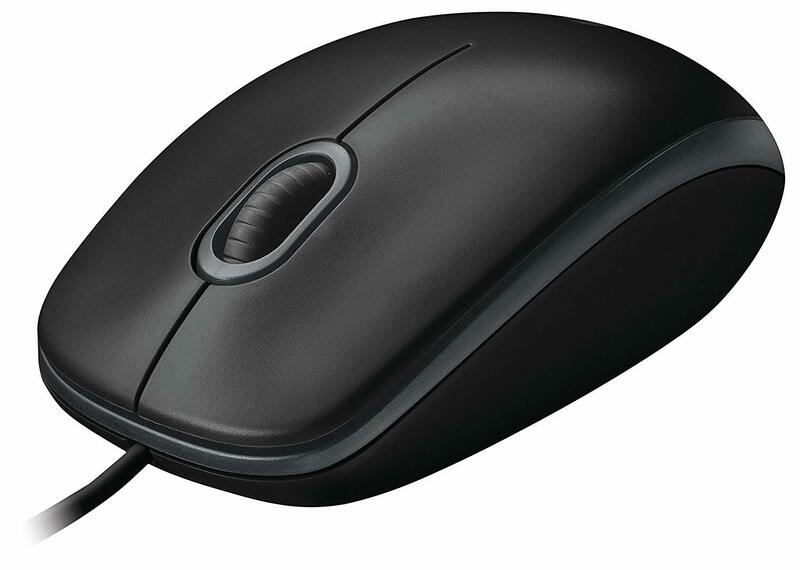 A 180 cm long cable gives you enough distance to work in ease on your PC or Laptop.Cursor controlThe mouse has an optical tracking technology with a precision of 800 dpi which allows you a smooth and easy tracking. The USB port jack allows it to be easily installed. 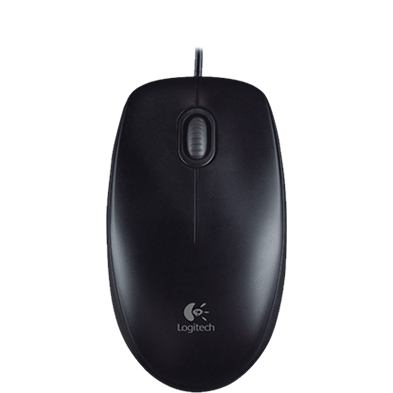 So just plug it in your PC or laptop’s USB port and its ready to be used in no time.CompatibilityLogitech has always kept in mind the ease of use, quality and vast compatibility while designing its products and the B 100 Optical Mouse is no different. 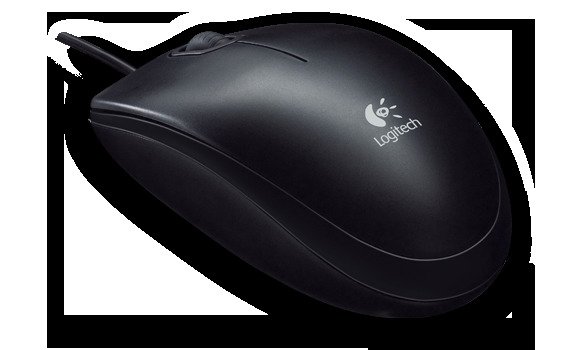 It is compatible with Windows based PCs, Linux based PCs with Linux Kernel 2.4+, Mac Computers with Mac OS X 10.3.9 or later and Chrome OS. It comes with a 3 years warranty that is limited to the hardware. 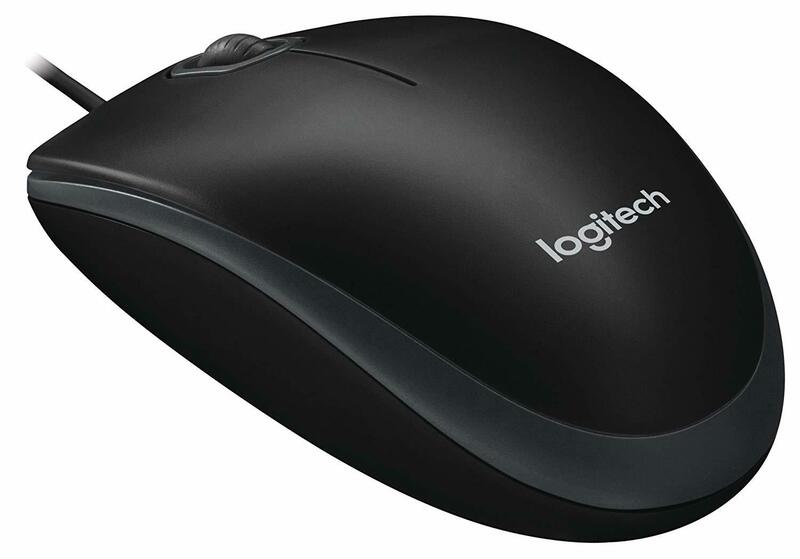 So get the Logitech B100 for your comfort and efficiency.